You know who doesn’t get enough credit? 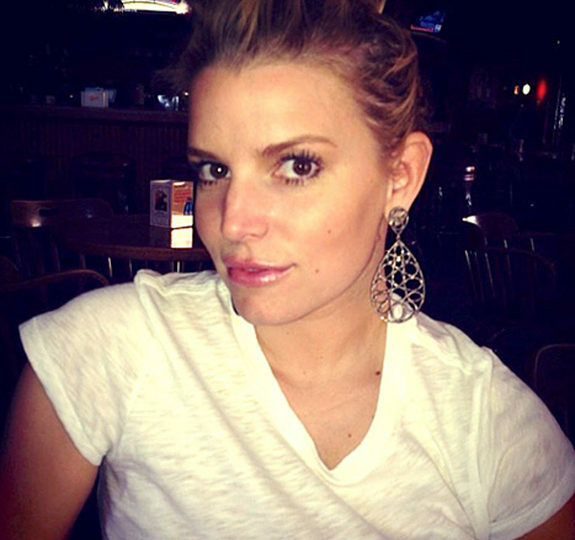 Jessica Simpson! Let’s be honest, when she actually was a singer, she was competing against Britney Spears and Christina Aguilera, and … that didn’t go so well for her. But then she landed a reality TV show where she played dumb, and she somehow managed to turn that around into a massive clothing / shoes / accessories brand that earns her millions upon millions of dollars. 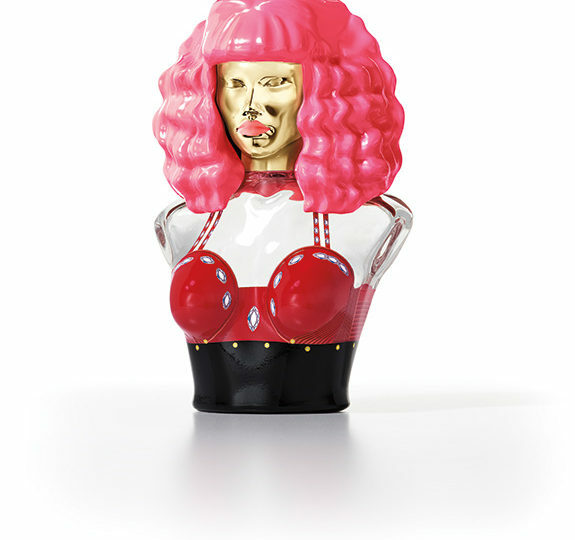 Seriously, you probably can’t name one of her songs, but do you have a signature fragrance? NO! But Jessica does! It smells like sandalwood took a leak into a bottle of Fanta, but it still counts dammit! I salute you, Jessica–no one has milked the B-list quite like you.